Strong connections for lightweight construction. With EJOT DELTA PT®, the self-tapping fasteners for thermoplastic materials. EJOT DELTA PT® is a thread-forming screw for plastics and is especially suitable for thermoplastic materials. The EJOT DELTA PT® screw is a development of the PT screw, and the result of years of hands-on experience of screw fastening in thermoplastic materials. As a rugged fastener it delivers superb performance, even under extreme conditions of use. The special thread geometry, which is the result of a thorough analysis of material displacement during thread-forming, allows the formed plastic material to flow off in an optimal manner. 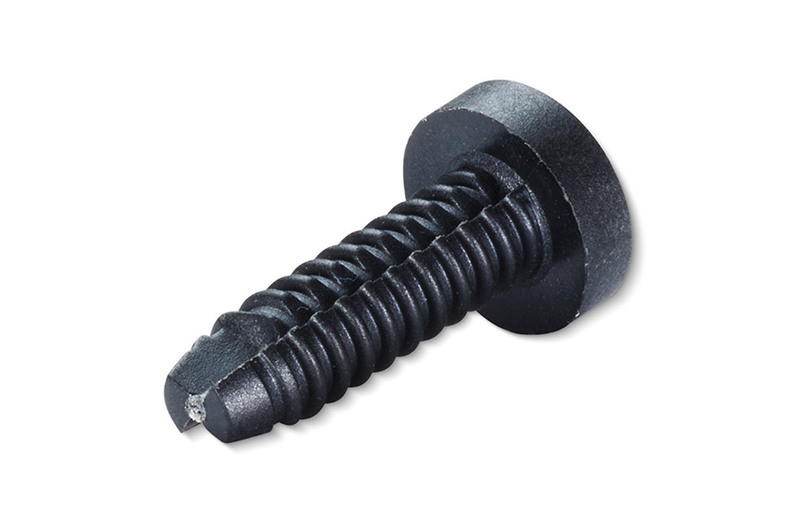 Self-tapping fasteners for plastics are ideal for thin-walled, flat construction methods. Their use can lead to material savings and shorter injection moulding cycle times. Taking into account the overall fastening costs for a component, self-tapping fasteners provide significant potential for savings. Small flank angles reduce radial stress, allowing for thin-walled construction methods. A perfect fit, through optimised material flow during assembly. The optimised pitch minimises the possibility of the screw working loose. Quick to install but very durable, thanks to the use of heat-treated steel PT 10. The enlarged core cross-section increases the strength of the screw so that high preload forces and tightening torques can be achieved even in high-strength thermoplastics. In lightweight construction every gram counts. 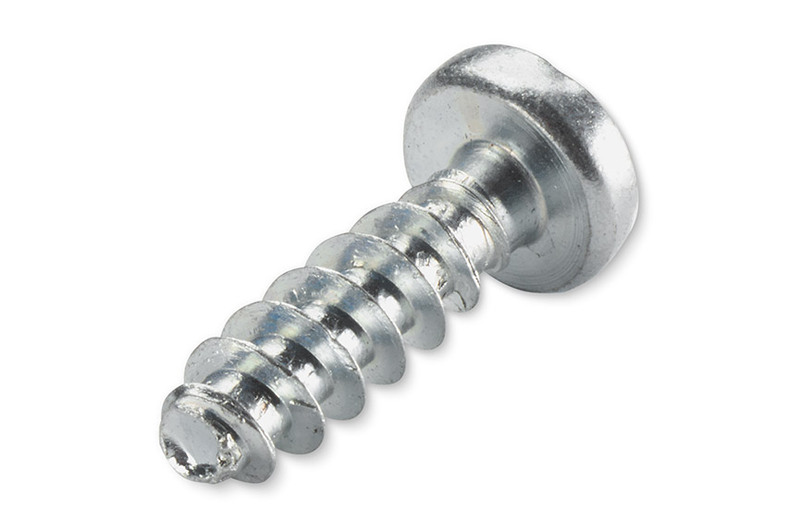 In contrast to conventional joints, shorter screws and/or smaller diameters can be used. Lower inventory costs through the use of standard parts. 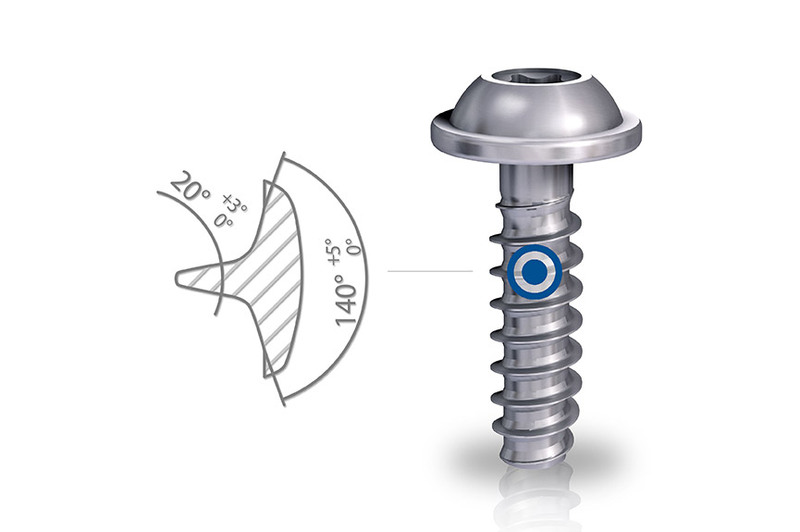 Compared to conventional thread flanks of tapping screws with a 60° flank angle, the optimised flank angle of the EJOT DELTA PT® screw reduces radial extension. The 20° or 30° angle generates only low radial extension, making thin-walled construction possible. The large axial component allows the formed plastic material to flow off in an optimal manner. The design of the thread pitch allows for good vibration resistance, effectively preventing the screw from working loose. The new core profiling has resulted in even greater safety under dynamic loading. 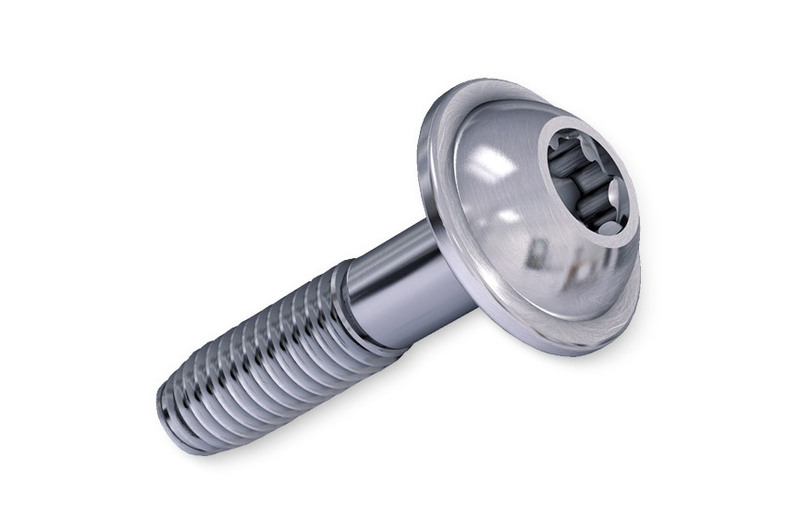 The fatigue strength of the screw is substantially increased by the enlarged core cross-section and the optimised thread profile. To further increase dynamic security, the thread ridge has been stabilised at the root to reduce the risk of flank breakage. The optimised pitch, resulting in an increased thread coverage, has also reduced the risk of fatigue fracture of the thread flank. Free support. With the prognosis program Delta Calc. You must log into the service area of the website in order to use the program. Once you have entered the necessary parameters via the online form, your query will be processed by EJOT fastening specialists using Delta Calc. The results will be sent to you by email.